Christian worship songs for the soul searching. Find some of the best worship songs playing right now in churches around the country! We hope these inspiring songs will let you hear God speaking to you, or just help you praise the Lord for Who He is and for what He has done for all of us. You can also listen to other great songs from this link: 30 Inspirational Christian Songs! 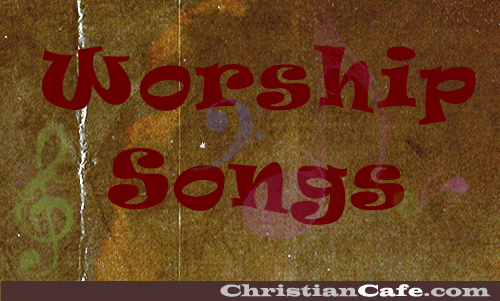 Enjoy these worship songs and let us know what you think of them. Dothey inspire you, how do they make you feel, do they help you to get closer to our Lord? There you have it, some of the best: Worship Songs. Please let us know what you think? What is your favorite Christian song? Next post Relationship advice on online power dating. Good stuff. Sarah Reeves is excellent, love when she does her versions of great worship songs. 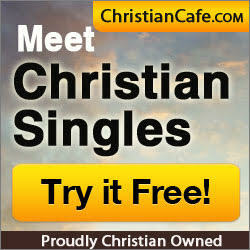 I really like the christian songs because in all my daily life I need to walk with Christ and follow His footsteps. That is my pleasure only. Thank you in advance for permitting me. I will be with you all the time in spirit.